We are a leading medical device supplier and we have a demand of some machines from our customer via tender. 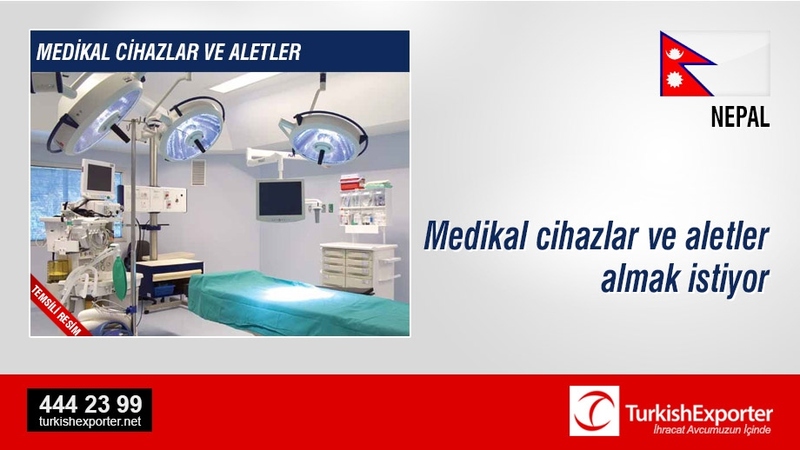 Nepalli medikal cihazların tedariği konusunda faaliyetleri olan bir firma açılacak olan bir ihale için tedarikçilerden fiyat teklifleri almak istiyor. We are a leading medical device supplier and we have a demand of following machines from our customer via tender. Following are 10 different machines required by my customer.